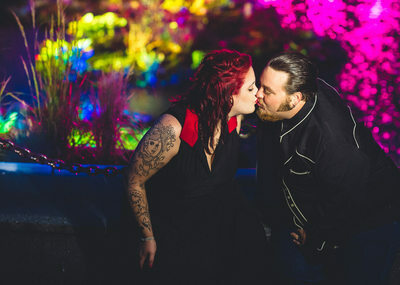 Engagement pictures are a great way to get to know your wedding photographer and get momentos to last a lifetime. 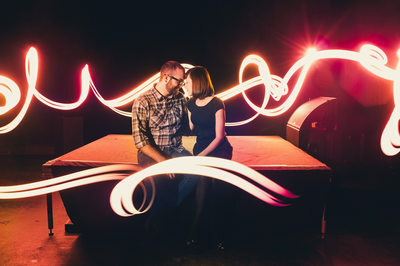 Many of our clients use their engagement photos for social media profile pictures long after their wedding. 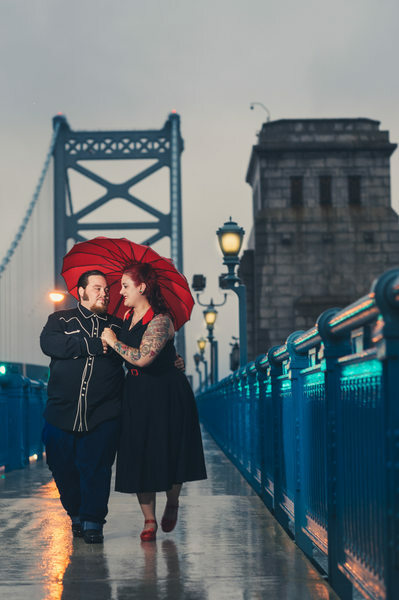 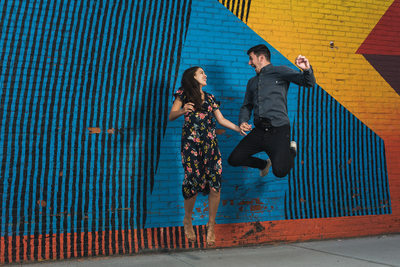 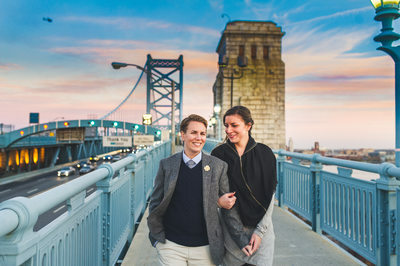 We want to share with you some of our favorite engagement photo locations on the East Coast. 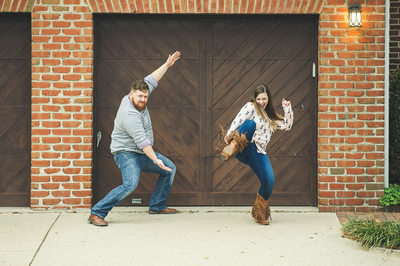 Of course we are available for engagement photos anywhere in the United States. 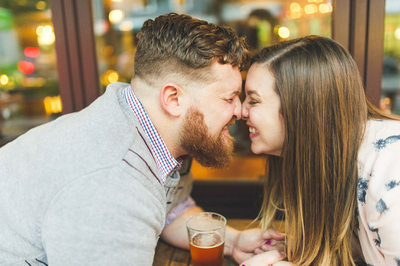 These are some good options. 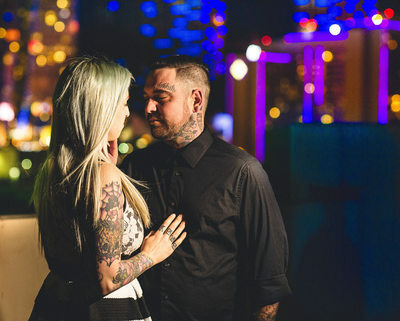 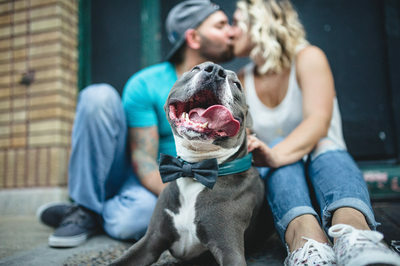 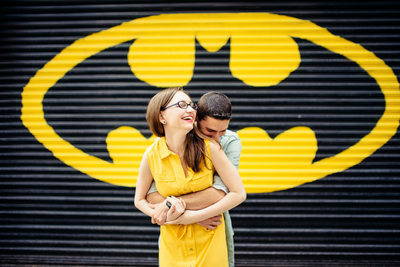 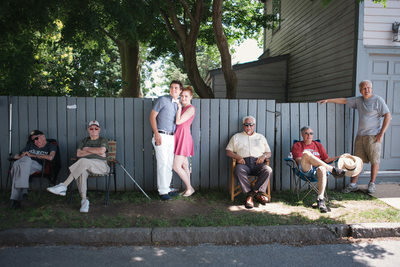 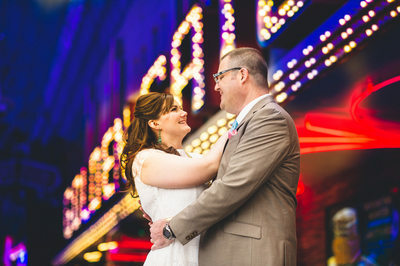 Be sure to check out our article on Engagement photo ideas here.